As a Veeam Cloud & Service Provider, our m.brella Backup-and-Recovery-as-a-Service includes cost effective offsite backup and data protection services to customers that utilize Veeam software on-premise. Starting from Veeam Availability Suite v8 the need for VPN tunnels has been eliminated with Veeam Cloud Connect - which delivers secure backups to the Cloud with AES 256 bit encryption in transit and at rest. 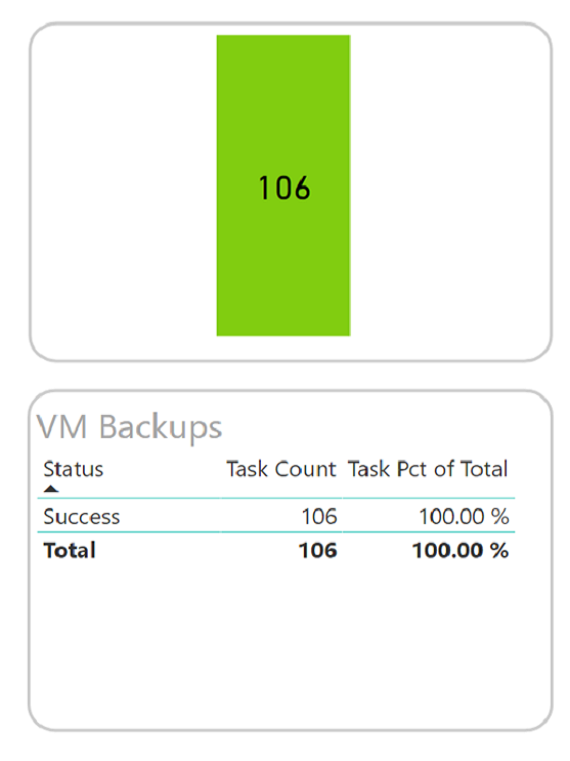 Existing Veeam customers will be presented a Cloud repository to send backups to and have full visibility into the backup job task status, storage quota used and even initiate restores. Veeam Backup and Replication Enterprise customers can take full advantage of WAN acceleration technology to reduce bandwidth and backup times. With WAN acceleration enabled, customers can achieve up to 50x faster replication, and up to 20x reduction in bandwidth consumption. 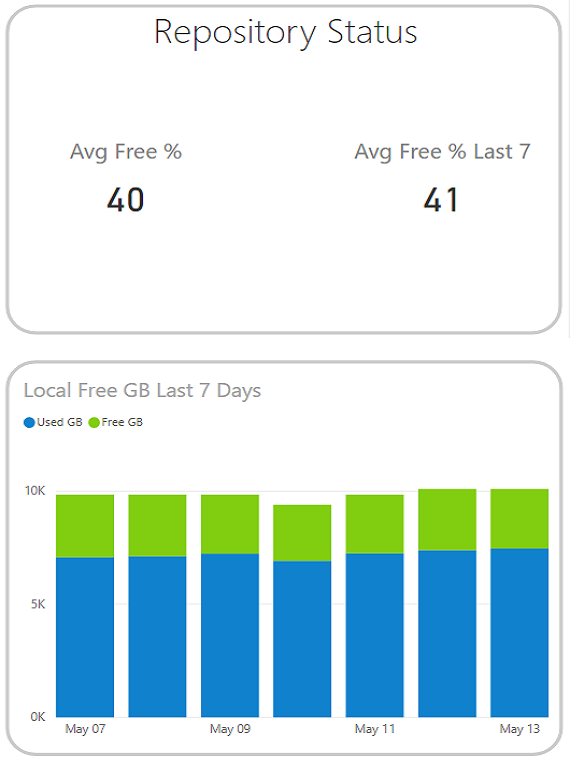 We monitor your on-premise and off-site backups and provide access to analytics dashboards. Our engineering resources can assist with a full disaster recovery restore in the Merrimac m.brella Managed Cloud. Veeam version 9 now supports Replication over Cloud Connect too! Using dedicated compute resources from our m.brella Infrastructure-as-a-Service (IaaS), our customers are able to turn on virtual machines replicated with Veeam Backup and Replication to achieve 15 minute Recovery Time Objectives (RPO).